With the new season, and the arrival of our new ranges of pearl jewellery this Autumn, comes the addition of high definition video to Winterson. Pearls are uniquely beautiful gems, but their round reflective qualities also present some technical challenges for luxury jewellery photographers. To complement the exquisite still photography of our jewellery, this Autumn we have also introduced short video clips of some of our most best selling pieces of pearl jewellery. These videos, shot at the highest quality in a professional studio, are displayed online on the Winterson website, in a choice of high or standard definition and are viewable or a desktop, tablet or mobile device. Each video is shot without enhancement, under specialist lighting conditions, and we hope conveys an alternative close-up and three dimensional view of our pearl jewellery to our customers. Pearls are a favourite choice of jewellery for the autumn, with their colours making them a perfect accompaniment to autumn fashion. Here are three of our favourite earrings from the collections at Winterson. Cultured Tahitian pearls are one of the most beautiful types of pearl in the world. Their dark natural colours sets them apart from the traditional notion of a white pearl and this pair of Pearl and Diamond Earrings will work with many outfits. 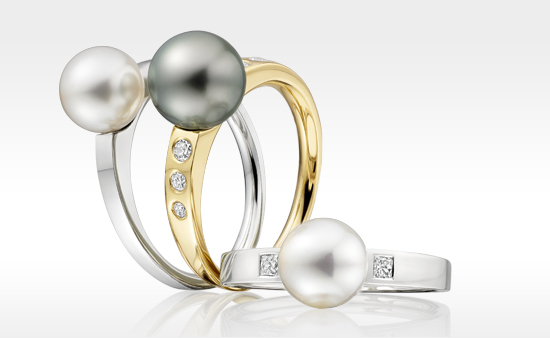 Last year we launched a colourful collection of Akoya Pearl and Gemstone jewellery with Sophie Breitmeyer. 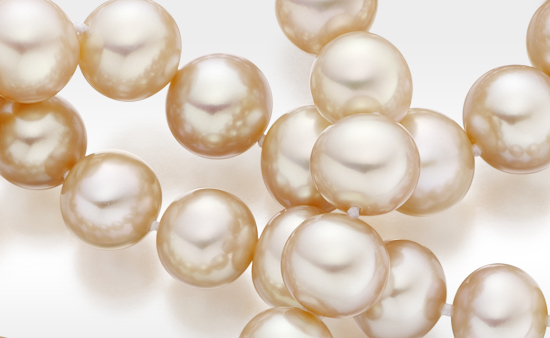 Akoya pearls are one of the most traditional of white pearls, having been first cultured in Japan. These blue sapphire Akoya pearl and drop earrings has been one of the firm favourites. A second piece of jewellery from Sophie Breitmeyer's block colour range for Winterson, the pink ruby gemstones in this pair of Akoya Pearl Earrings truly sparkle in the video clip. These earrings are also available with a matching pendant. We will be adding further videos over the coming weeks to our jewellery collections, including our new range of Pearl Rings. If you have a question regarding the video clips, please do contact us.